Huawei continues to tempt many gadget lovers. As we know, this smartphone manufacturer will launch Mate 20 and Mate 20 Pro . Well, some time ago, Huawei has posted a short video on Weibo that wants to emphasize the layout of the three cameras on the back. Not there, Huawei recently did the same thing, posting short videos and wanting to show a square camera module. 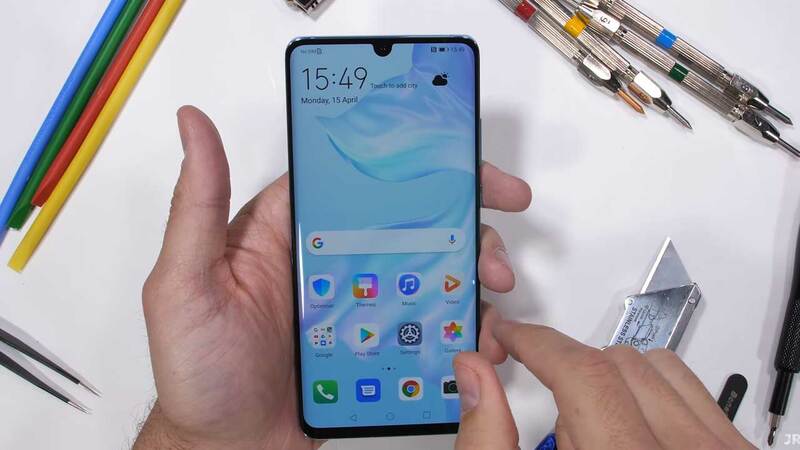 As revealed by several previous leaks, Mate 20 Series will indeed be equipped with three cameras placed in a square. This also shows that the embedded camera sensor will be fully upgraded and of course there will be improvements to a number of features included. Yes! 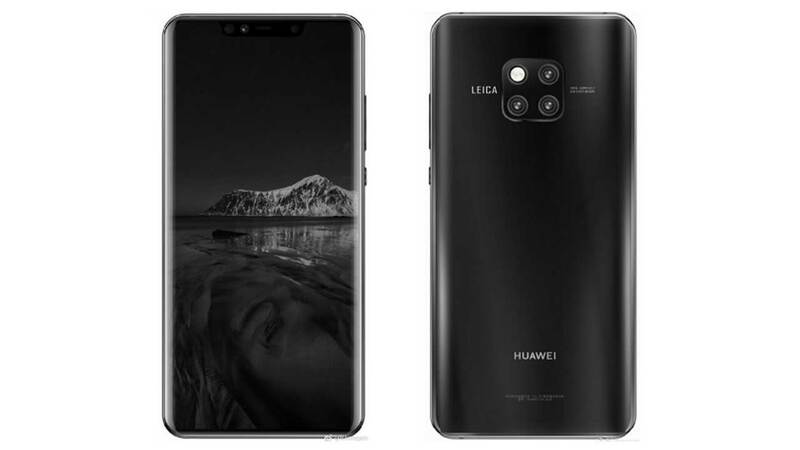 Huawei Mate 20 Series is likely to have a camera configuration that is superior to Huawei P20 Pro . In addition to improvements to the camera department, the Mate 20 and Mate 20 Pro will receive huge internal support thanks to the new Kirin 980 chipset . 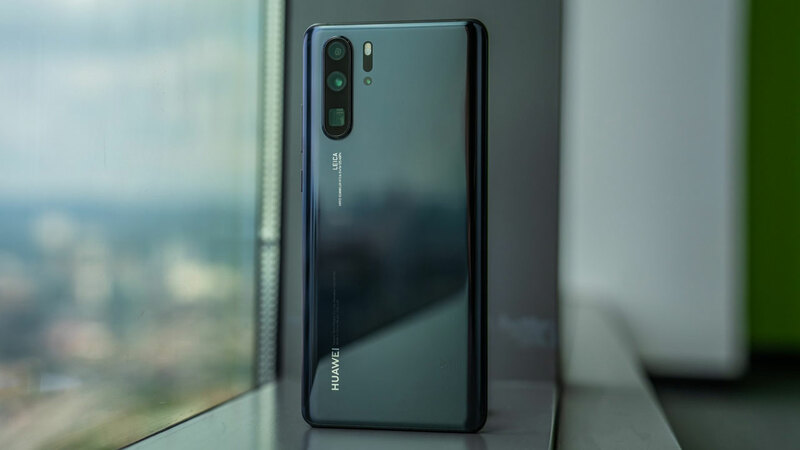 Not to forget, Huawei will also complement this smartphone duo with a choice of 6GB or 8GB RAM and 128GB of internal storage. 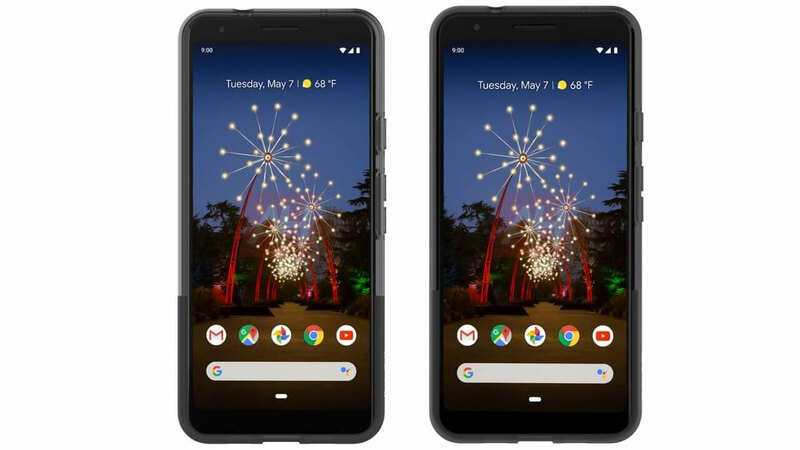 In addition, a larger battery capacity of 4,000 mAh is expected to come along with charging support with a 40W cable and 15W wireless charging. 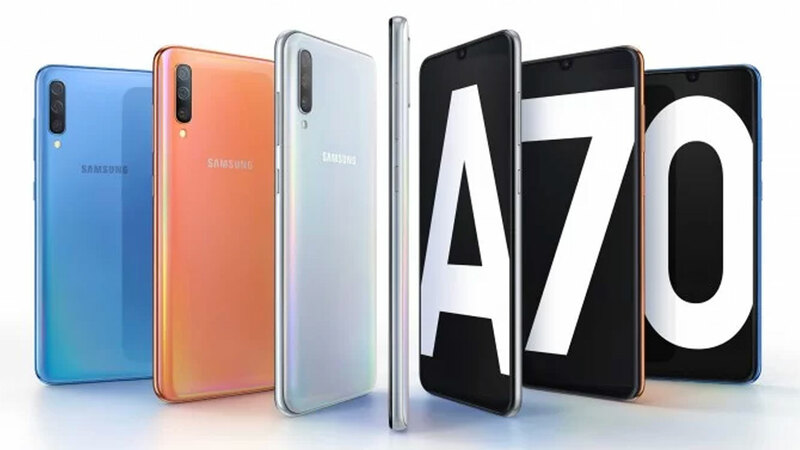 In addition, Android 9 Pie and EMUI 9.0 interface will be added value from this smartphone. Having similar rear panel designs, the Mate 20 and Mate 20 Pro will likely be different on the front side. 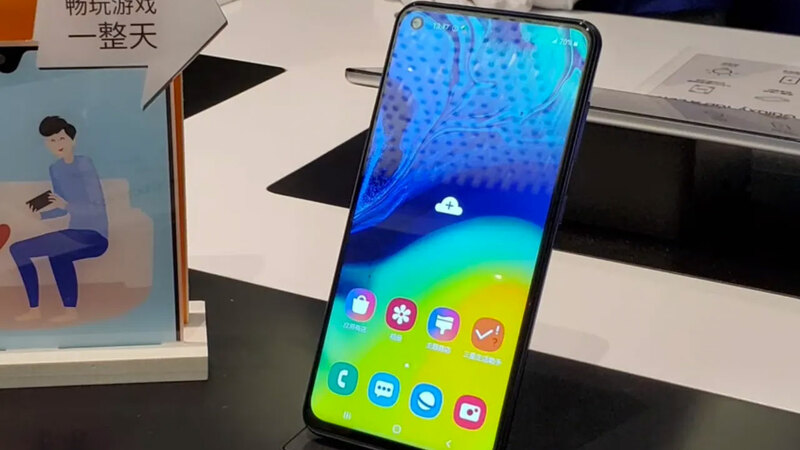 Mate 20 will be packed with an ordinary flat screen complete with small bangs like water droplets. 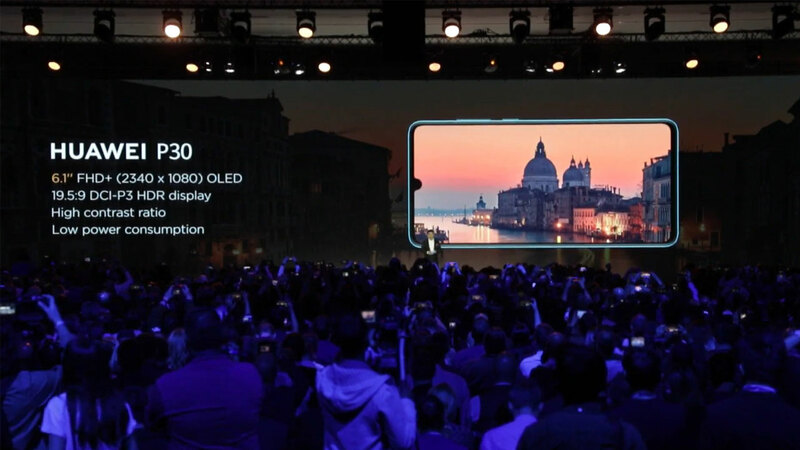 While Mate 20 Pro is packed with a curved AMOLED screen, on top there is a wide bangs. It is estimated, bangs with a wider size will be allocated to load the competitor’s Apple Face ID which combines several sensor modules as needed. The Model Pro will also come with fingerprint scanner support on the screen.